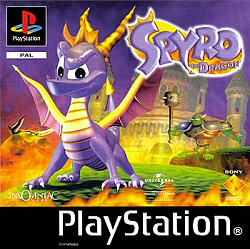 In this review, we charge through the Playstation game Spyro the Dragon. We find out what it’s like to play this adventure game. 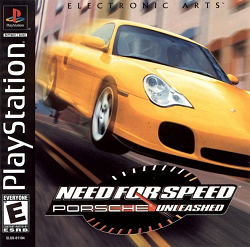 In this review, we go back in time as we play the Playstation game Need for Speed – Porsche Unleashed. We find out how well this racing game plays. 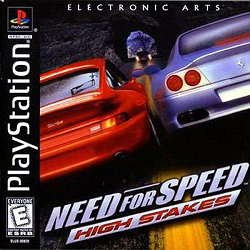 In this review, we lay it all out on the line for the Playstation game Need for Speed: High Stakes. We find out how well this racing game plays. 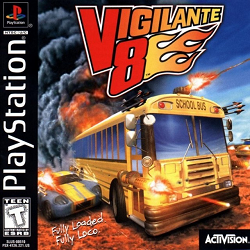 In this review, we take justice into our own hands as we play the Playstation game Vigilante 8. We find out how well this vehicular combat game plays. 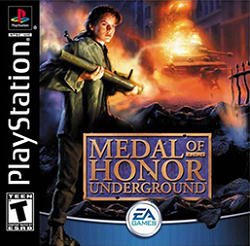 In this review, we return to the battlefield in the Playstation game Medal of Honor: Underground. We find out how well this first person shooter (FPS) sequel plays. 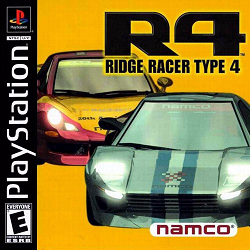 In this review, we try to keep it cool in the Playstation game R4: Ridge Racer Type 4. We find out how well this racing game plays. 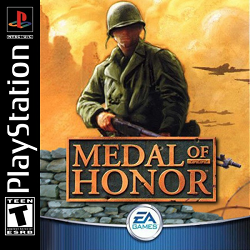 In this review, we find out how the fight continues in the Playstation game Medal of Honor. We get to see how well this first person Shooter plays. 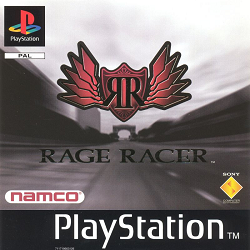 In this review, we prepare to get it on in the racing game Rage Racer. We find out how well this Playstation game plays. 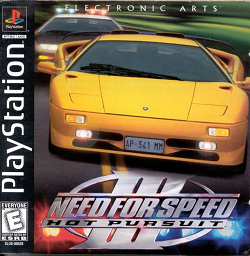 In this review, we throw on some black leather gloves as we play the Playstation game Need for Speed III: Hot Pursuit. We find out how well this racing game plays.